We’re a video production team that believes every story deserves to be told. We’re a team of creative collaborators from the Kansas City area that strongly believes collaboration between client and crew is extremely valuable. We want you to be apart of the creative process. 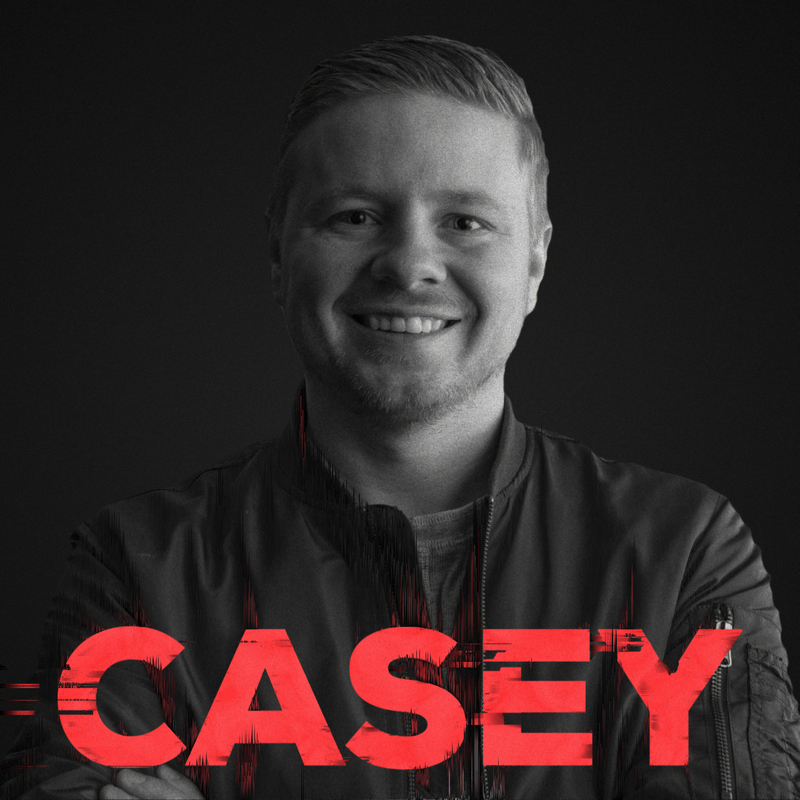 For nearly three years, Casey worked with an award winning sports team. After his time with Sporting KC, he has managed to push the creative narrative for his clients with Video and motion graphics. He also has joined a creative network working exclusively with Adidas and MLS. 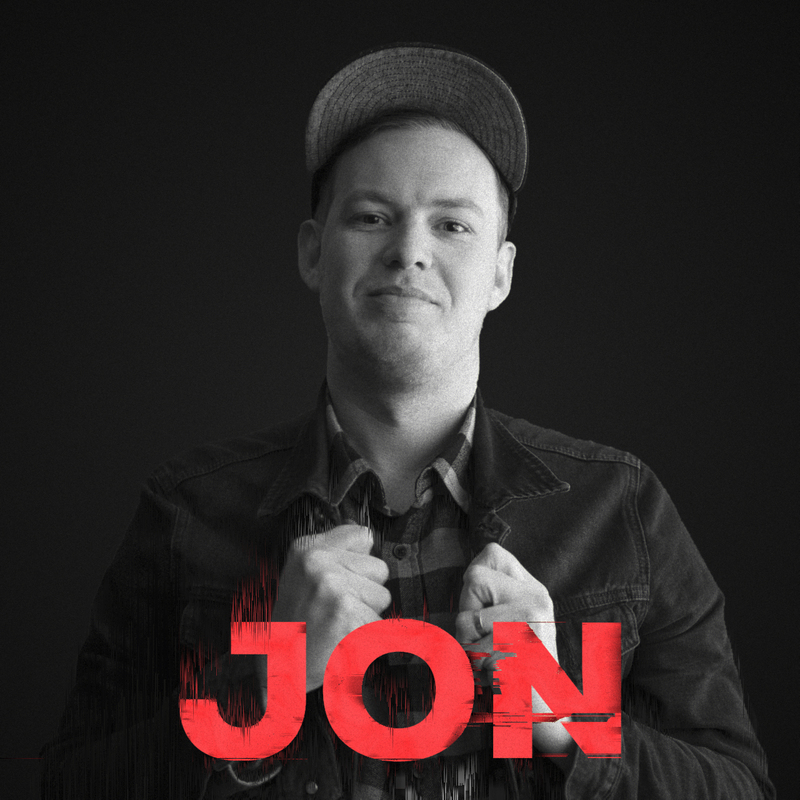 Jon has worked in the world of media for over a decade ranging from professional audio mixing to producing videos of all sorts. His diverse experience brings a much needed aspect to the creative process for our clients. Coming from a music background studying audio engineering – Nigel started producing music videos as a passion. That passion has turned into full-time career in the video business. Kaleigh has a degree in Sociology from Kansas State University. Kaleigh is a master at networking and connecting people. She is the perfect team member everyone wishes they had. Lore Media has worked on several TV shows as a DP/camera operator, drone pilot and audio mixing. Networks: MTV, CNN, Discovery Channel, DIY Network and ABC.